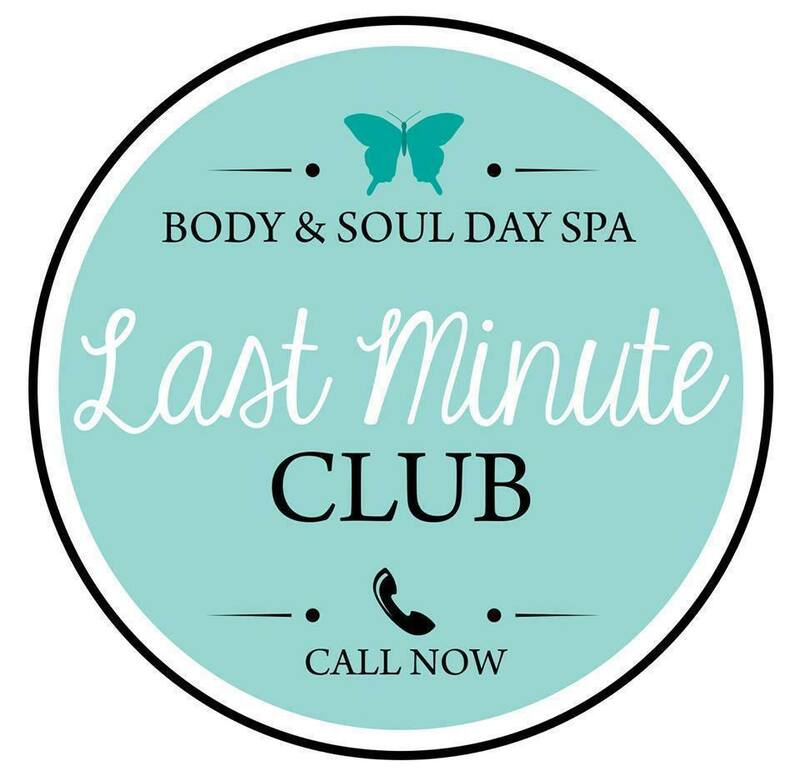 We have last minute openings today, Friday March 9th. Mention this post for 10% off your services! 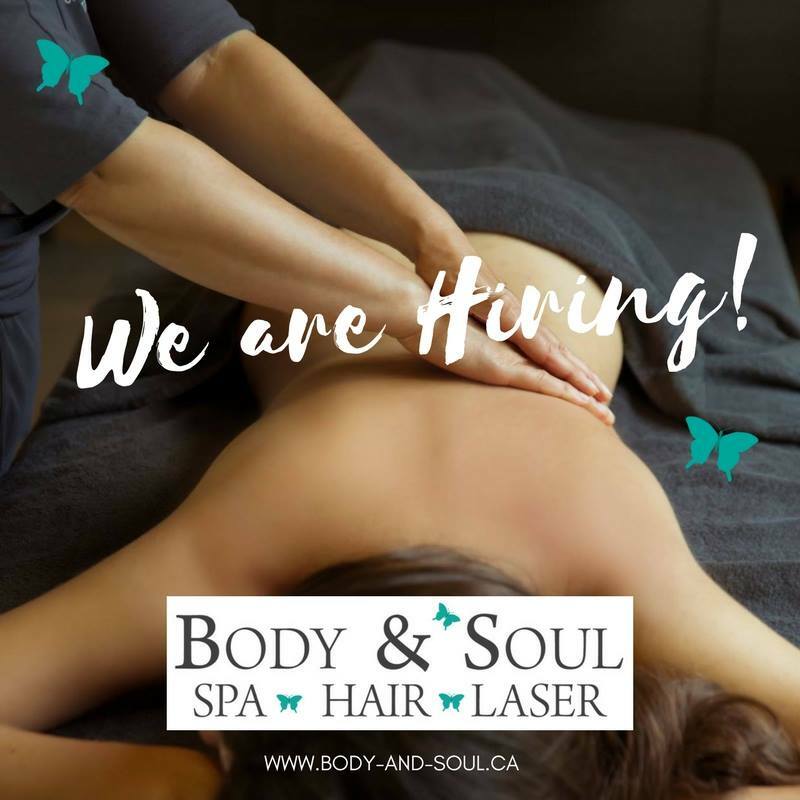 Body & Soul Day Spa is hiring! Are you a Massage Therapist, Esthetician, Nail Tech or Hair Stylist? Apply today! 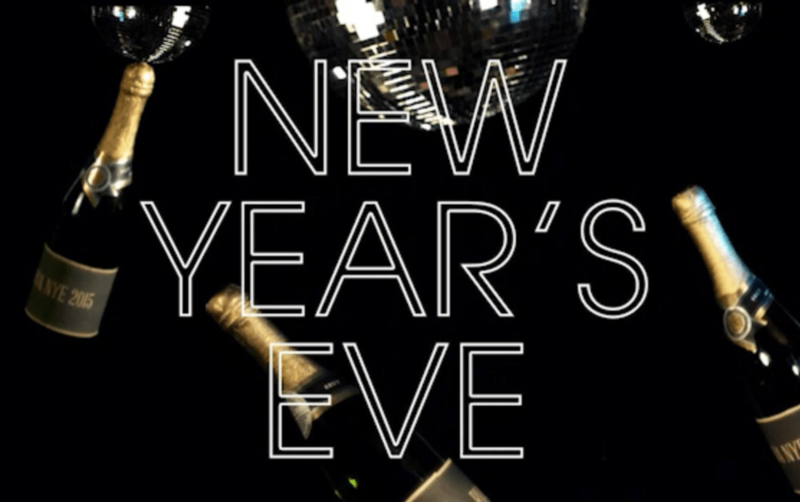 Happy New Year from Pam and the staff at Body and Soul Day Spa. 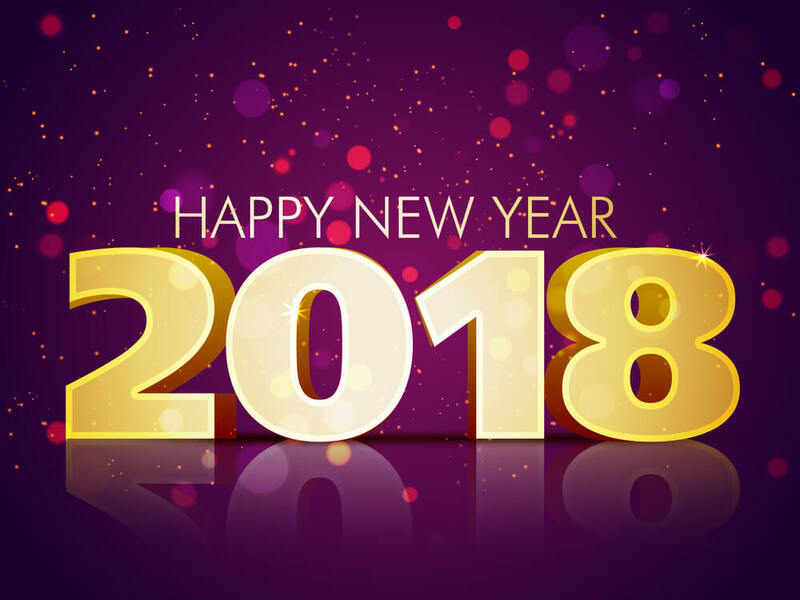 We are open today from 9-3! Sign-up for the latest news and sales!